Ownership in business terms refers to the act of ultimate and exclusive rights acquired by a legal claim or title. It can be subjected to certain kinds of restriction like to enjoy, occupy, possess, rent, sell, use, give away or even damage and destroy any belonging associated with the property or assets owned. There are different types of ownership like a corporal, which means the title is flexible and incorporeal in which the title is not flexible and subjected to change or copyright. 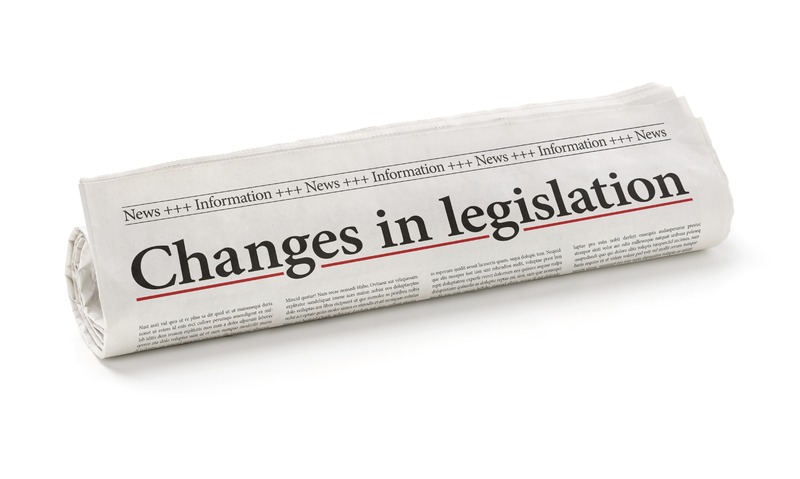 However, in recent times legislation has passed a bill to make timeshare ownership more difficult. This is in accordance with the fact that the legislation removes property taxes and maintenance expenses. The figures have been brought down from an overwhelming 125% cap on the annual increase in expenses and prices of assessment fees that the consumers or the customers have to make. It also says that no limit shall be placed or enforced on the annual rate of increase. This has done due to a reason that has been investigated recently. The Association of resort developers donated just a little less than $500,000 in Florida. This money was donated for the 2014 election cycle. The records are proof of this. However, it has been noted that it is purely a developer sponsored bill, that takes or strips away any consumer protection mechanisms. The owner will send the notice of the gift to the association in advance. The timeshare is free from any charge or impeded from any of the troubles. The owner takes up the case for everything including a cost of conveyances, which includes the law of preparing and recording documents. This, in turn, makes canceling timeshares legally difficult. Timeshare sales are increasing and consequently so is the number of distressed owners. 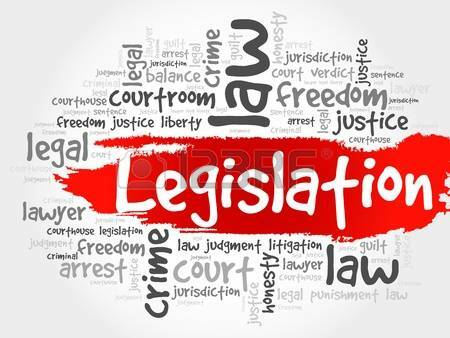 If you’re interested in reviewing the legal situation better, below are links to US Senate legislation details.